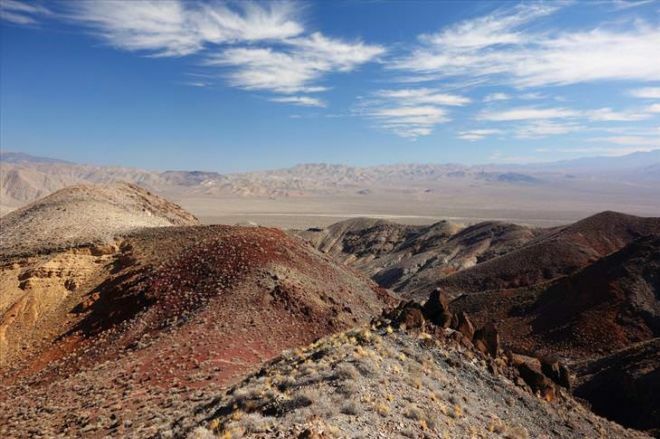 This stunning desert holds the record for the highest temperature ever recorded on earth – a staggering 134°F. No matter how tough you think you are, the searing heat from the blazing sun will make you exhausted very quickly. 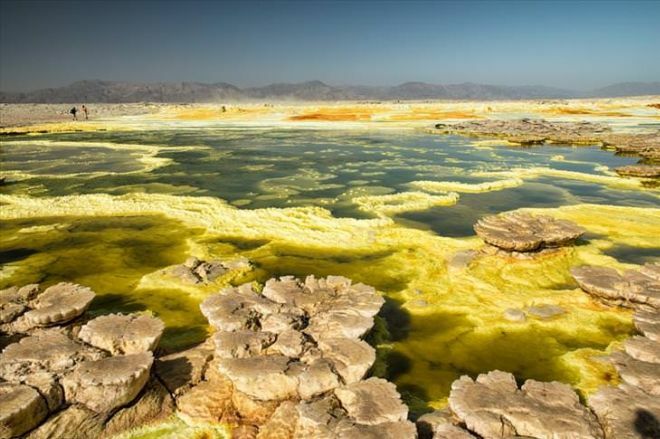 Without water, you will only be able to survive here for as little as 14 hours..
With temperatures that often top 120°F, numerous active volcanoes, and geysers that release toxic gases, it really is hard to imagine a more brutal location than Africa’s Danakil Desert. Most of us would consider this place to be “Hell on Earth”, but it still attracts many brave adventurers from all over the world. Just keep in mind that visiting this desert without an experienced guide is strictly forbidden.